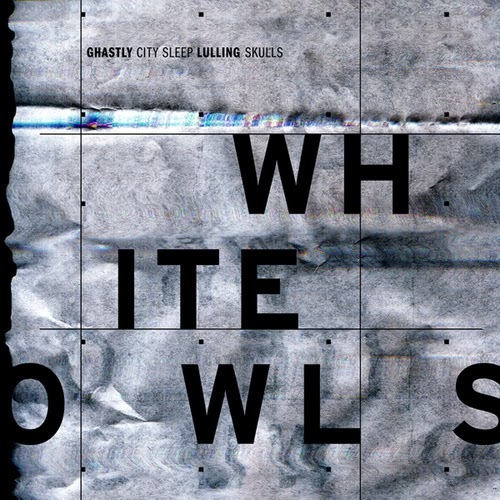 Alternative foursome, Ghastly City Sleep, announce the release of their new single "White Owls" from the upcoming album Lulling Skulls to be released October 2014 on Magic Bullet Records. The new single pushes sonic boundaries as the band mixes live instruments with electronic soundscapes. 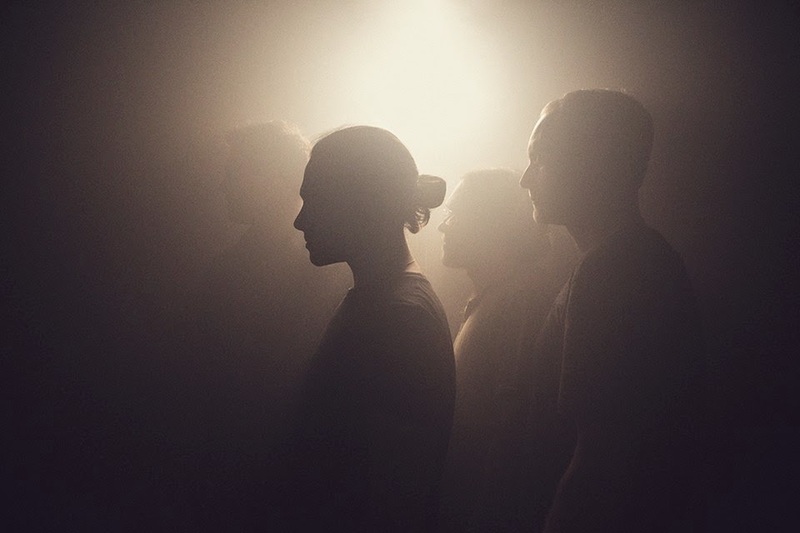 Mixed by notable engineers Alex Aldi (Passion Pit, Bruno Mars) and Andrew Schneider (Cave In, Bear Hands), Ghastly City Sleep's latest line up offers dense beats accompanied by complex compositions on their fourth album. The multi-talented instruments are known for their engaging and dynamic live shows. Every live event showcases each band member's musical prowess as they swap instruments and roles seamlessly with the accompaniment of twisting synthesizers, triggered samples, loops and haunting vocal melodies and harmonies. Hailing from Brooklyn, Ghastly City Sleep formed in 2005, released their self-titled debut in 2007 and have received rave reviews from notable outlets such as: SPIN, Indie Rock Cafe, NYC Taper, Sputnik Music and Many More. "From ashes of beloved bands Gregor Samsa, City of Caterpillar, pg.99, and Majority Rule came the formidable crew that now gently thrash you, "SPIN Magazine remarks. 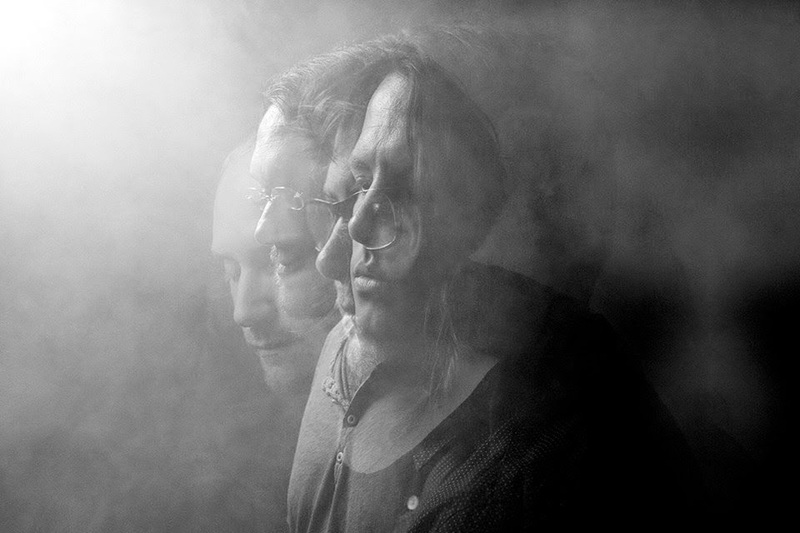 After multiple line-up variations, self booked and funded tours, Ghastly City Sleep honed their skills with electronic manipulation and multi-layered performances, enriching their sound and entering a new chapter. Lully Skulls is available October 2014.